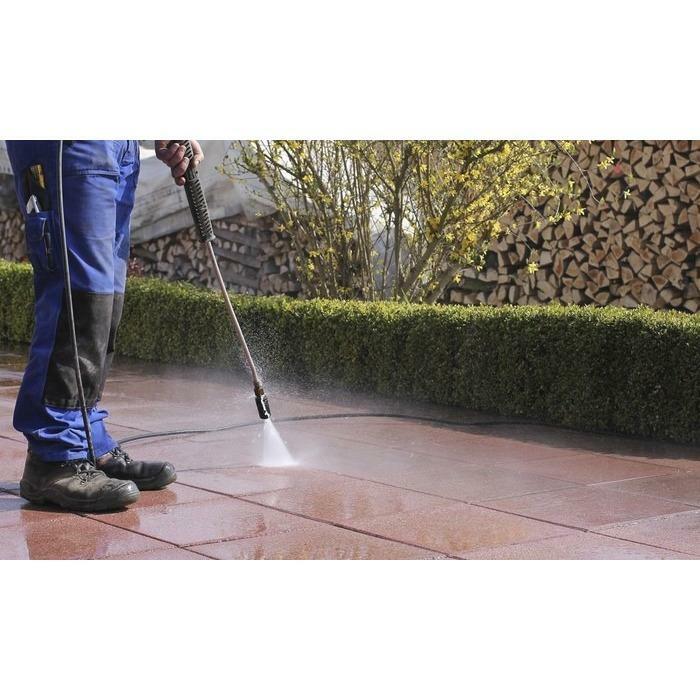 Mike's Pressure Washing provides high-quality pressure washing services to the communities in and around Delta, OH. We have years of experience prepping surfaces for painting, as well as washing away dirt and mold to make homes look brand new. Call today for pressure washing, exterior cleaning, and driveway cleaning. Other services include: Pressure Washer Delta, OH 43515 Wash House Delta, OH 43515 Pressure Cleaner Delta, OH 43515 Best Pressure Washer Delta, OH 43515 As a family-owned business, we emphasize honest, personalized service. 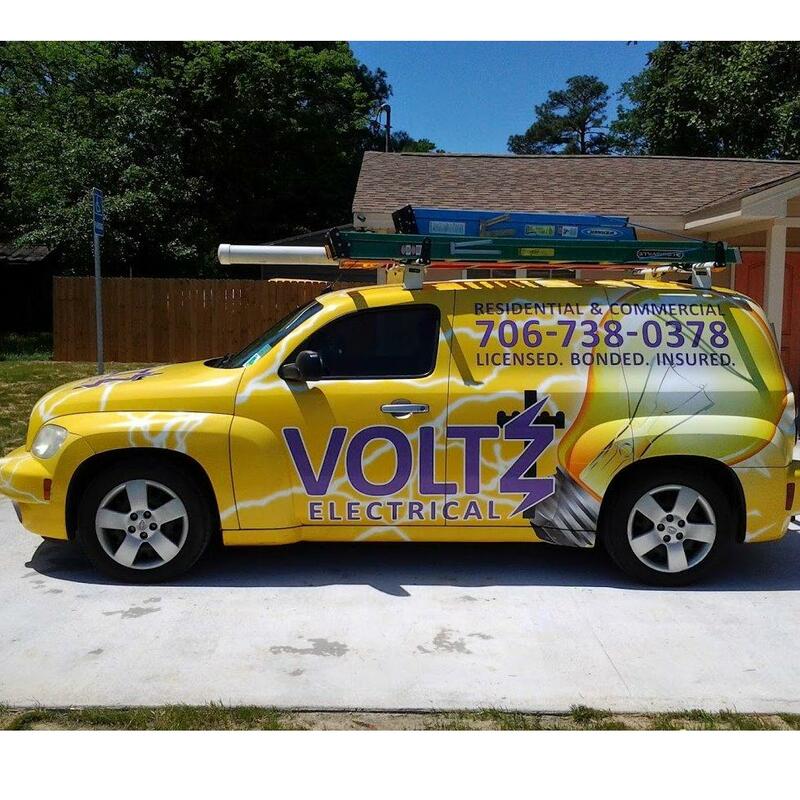 Our attention to detail and outstanding customer service can't be beaten by our competitors, and you'll love the quality of our concrete sealing, pressure washing, and power washer.